Heinrich Braun took his first instrumental lessons on the violin at the age of seven. He has played the double bass since he was seventeen. One year later he was a prize winner at “Jugend musiziert”. After secondary school he studied at the Academy of Music in Würzburg with Professor Günter Klaus. In 1980 he conmpleted his studies “with honors”. Master classes with Franco Petracchi and Ludwig Streicher enhanced his education. He completed his studies in 1985 with a master class diploma. In 1979, Heinrich Braun received a grant from the Study Foundation of the German People. He won prizes at several competitions. In 1981 he won the Competition of the German Music Academies. 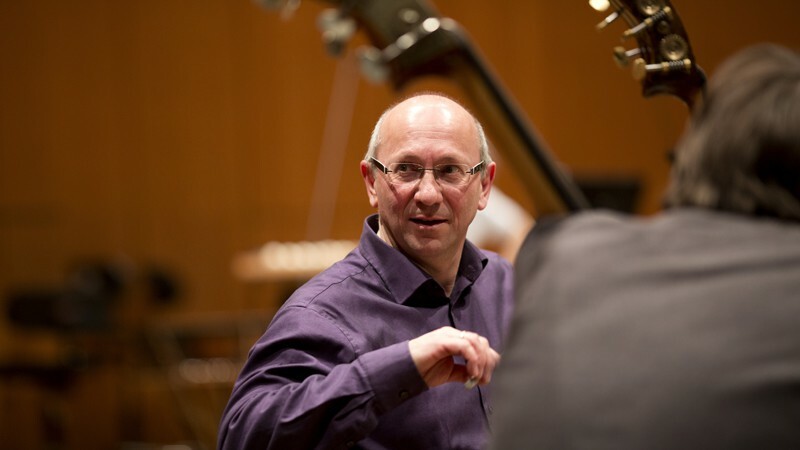 Heinrich Braun has been a member of the Symphonieorchester des Bayerischen Rundfunks since 1982, and has served as principal double bassist since 1983. Besides his fondness for baroque music, Heinrich Braun also takes great interest in contemporary music. He played the world premiere of the Double Bass Concerto by Thomas Bracht for Radio Bavaria. Besides Radio Bavaria, Heinrich Braun has also recorded solo programs for such radio stations as the HR, SWF, WDR and NDR. His chamber music partners have included such renowned soloists as Eduard Brunner, Natalia Gutman, Christoph Poppen, Rainer Kussmaul and Tabea Zimmermann. He is also a member of the “Mullova Ensemble”. Besides his orchestra and chamber music activity, Heinrich Braun devotes a great amount of time to work with young people. In this context, he has given a number of courses for “Jeunesse Musicale Deutschland” in Weikersheim.